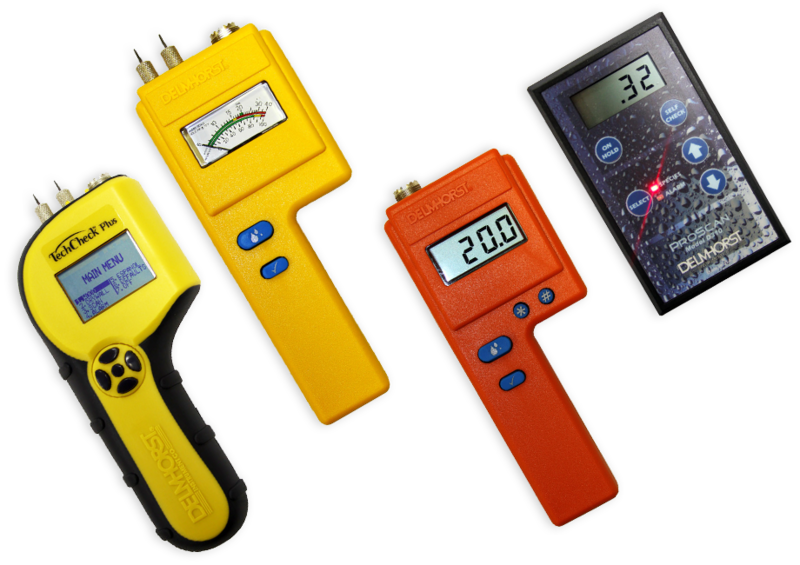 WHICH MOISTURE METER IS RIGHT FOR YOU? A moisture meter is important tool for restoration specialist, claim adjusters and even homeowners. Our moisture meters can cover you in a variety of applications,everything to a producer checking the moisture of their crops to flooring installation. No matter the application, rest a assured that a Delhmhorst Moisture Meter will deliver accurate high quality results every time.